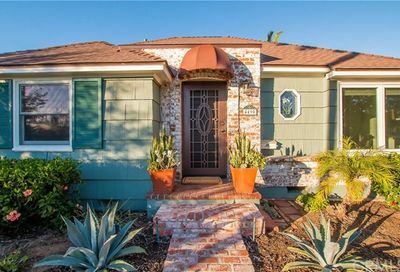 Kensington is a quaint highly desirable neighborhood in Mid-City San Diego. Kensington is know for its Spanish style homes and well kept yards. The neighborhood lies just south of the 8 between the 15 and Montezuma Road. Kensington features hip restaurants and grocery stores and is a quiet neighborhood just far enough from the buzz of city life.